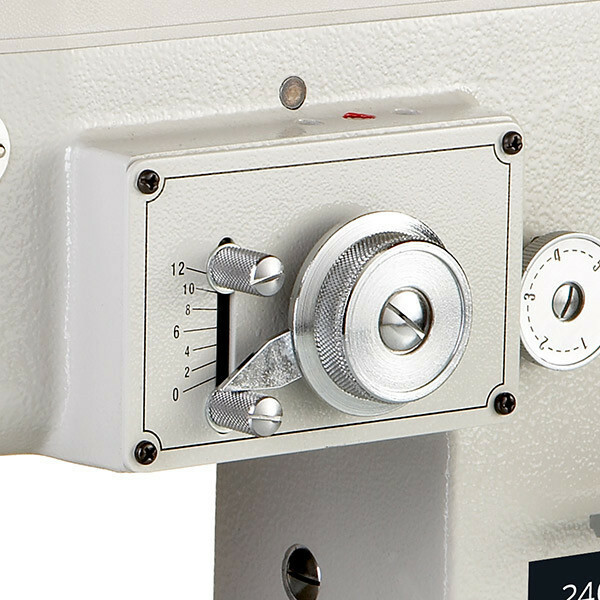 When the sewing task requires a zig-zag stitch, and it’s possible to sew at a higher speed, we recommend the MSK-199B. Because of the higher speed, it is best for sewing applications where productivity is important. It is suitable for sewing from light to medium weight fabric. 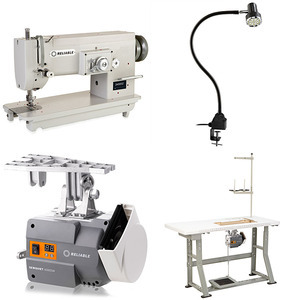 For sewing appliqué, lighter canvas, and synthetics, the MSK-199B with stitch width up to 10 mm and a 15 mm foot lift offers the whole package. Low noise and vibration design, outstanding build quality (Made in Taiwan) and reliability and the industries #1 DC servomotor. 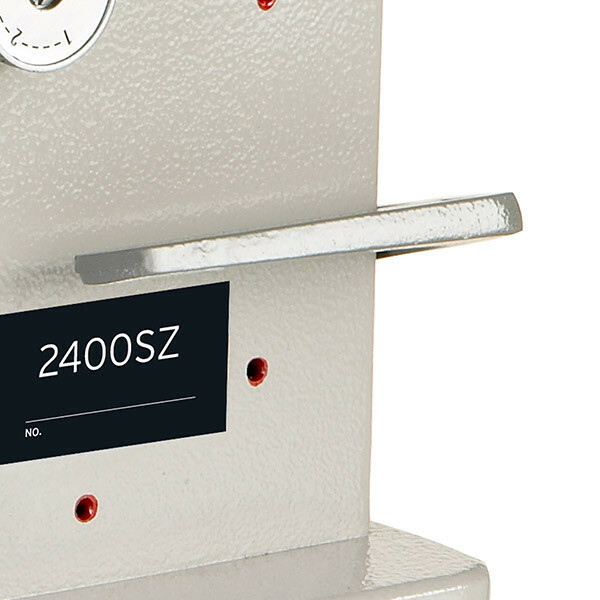 6000SM SERVOMOTOR Getting the performance you want out of a sewing machine requires the right motor. 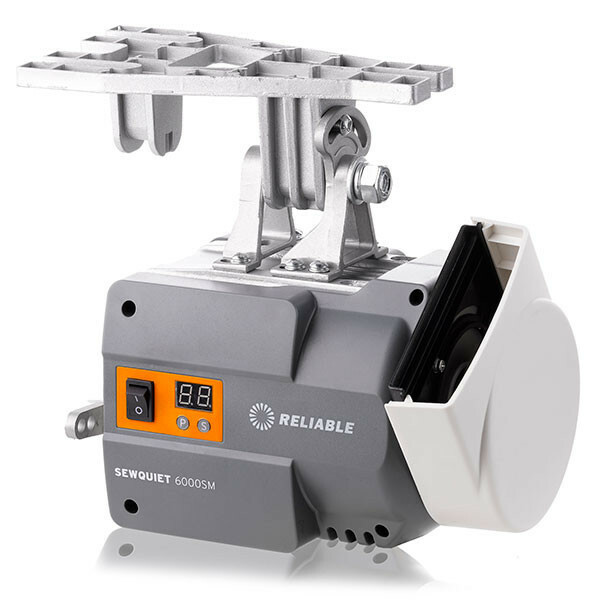 The fourth generation SewQuiet 6000SM servomotor is the benchmark in the industry. 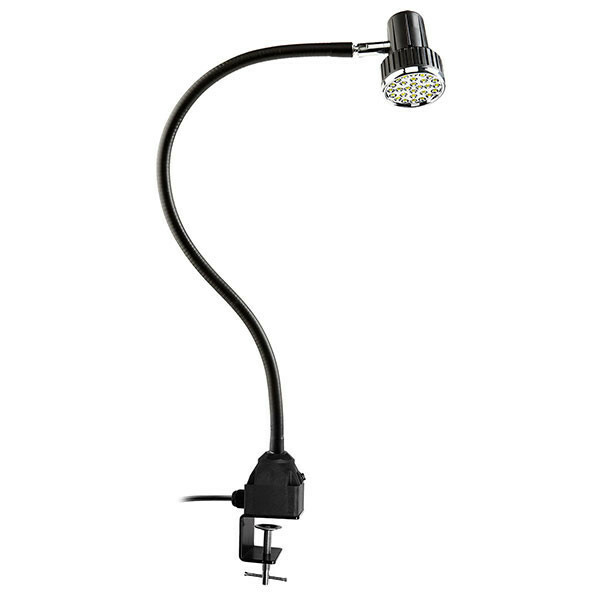 UBERLIGHT 3000TL SMD-LED The perfect add on light ($99.00 retail value) is included at no extra charge for the 2400SZ, making it both a great zig-zag machine and a great value. STITCH WIDTH DIAL The stitch width dial allows users to modify the width of the zig-zag according to their needs, up to 10 mm. REVERSE LEVER MECHANISM Creating the perfect back tack is easy with the 2400SZ's reverse lever mechanism. What do I check when the thread breaks? Poor thread quality (too old, or not strong enough). Check for defective needle/needles (bent or blunt). Make sure you are using the correct needle system, See owners manual. Check for the correct passing of the thread. Check thread tension, could be to tight or to loose. Check if thread has jumped out from between the tension discs. Sewing area very dirty, remove needle plate and clean. Check bobbin and bobbin case for damage, replace if needed. Bobbin case may be very dirty; clean the inside of the bobbin case. Check for sharp parts or edges where the thread passes. Check hook timing. See owner’s manual. What do I check when the needles are breaking? Make sure the needle is inserted correctly. Check pressure foot is inserted correctly, and lined up with needle hole. Check bobbin in bobbin case, bobbin could be spread too wide, replace with new bobbin. Check needle guard setting. See owner’s manual. 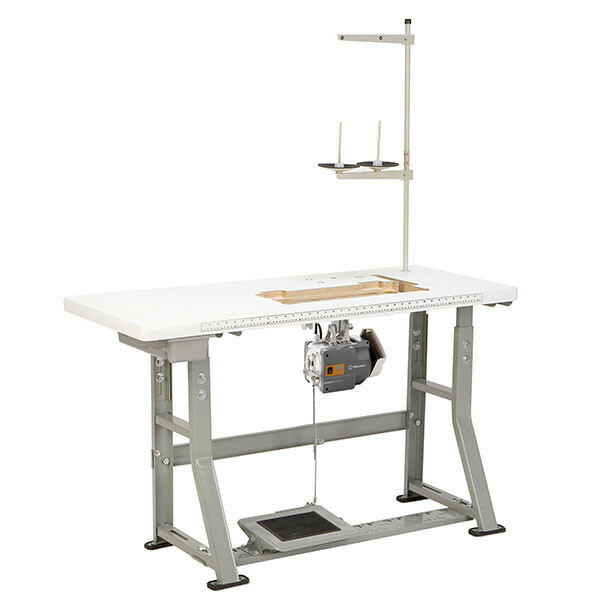 Is the machine the correct type for what you are trying to sew? What do I check for skipped stitches? Select correct needle size for the type of work being done. Check bobbin case for defects, replace with new one. How can I avoid oil stain on the material? Use a piece of paper towel clean around the needle and presser bar bushings as often as needed. Remove the needle plate and wipe off any excess oil accumulated on the plate. Clean up oil soaked lint accumulated on the feed dog.